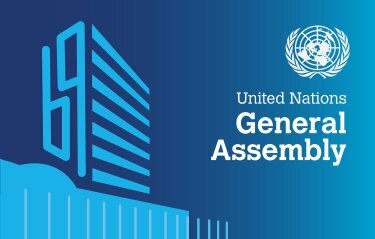 The UN General Assembly (UNGA) began on Tuesday September 13, 2016 and will continue through Monday September 26, 2016. Please see below from NYC DOT in regards to street closures as a result of the UN General Assembly. The following streets will be closed Tuesday September 13, 2016 through Monday September 26, 2016 at NYPD’s discretion for the UN General Assembly. Please plan for extra transit time if you are planning to travel in any of the above areas. Thank you for your continued support and business.